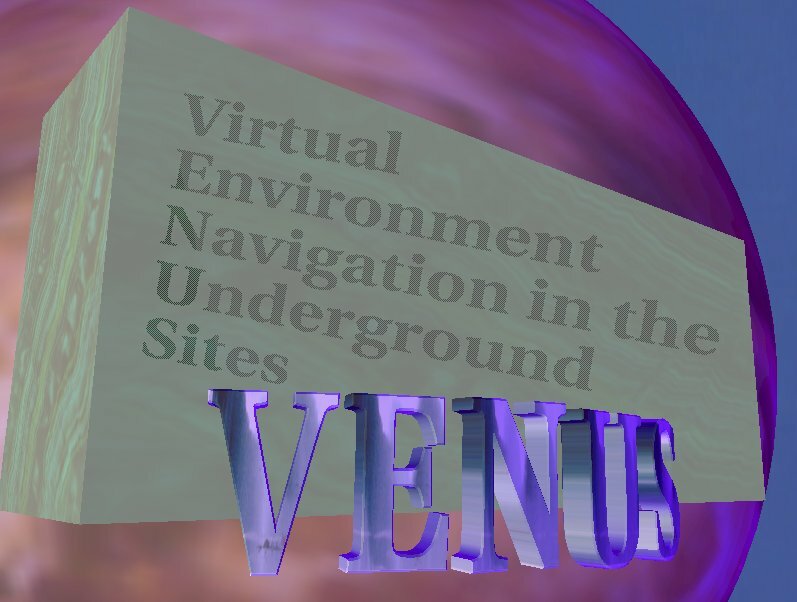 The VENUS project was terminated in Dec. 1999. "her weapons were her CrystalEyes... and VENUS was her name"
VENUS is a Virtual Prototyping project. Its task is to simulate in Virtual Reality CERN's future Particle Accelerator, the Large Hadron Collider, probably the most complex machine ever created by mankind. Building LHC will require ten years, over two billion dollars, twenty thousand man years and the help of more than three hundred different research institutes and contractors spread over the world.